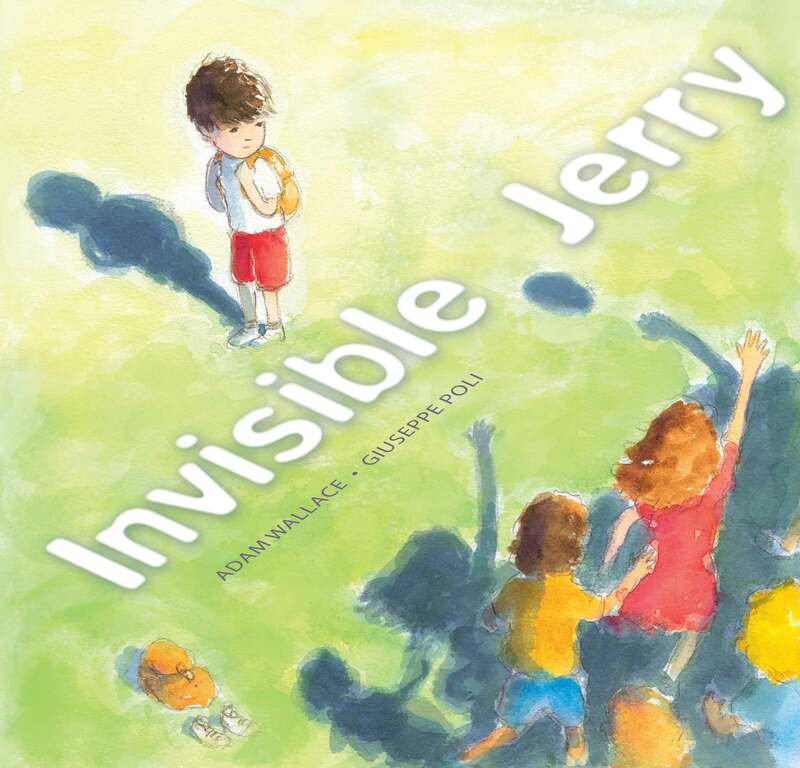 Peter Millet and the team at Scholastic provide us with a new picture book just in time for the start of the new year. 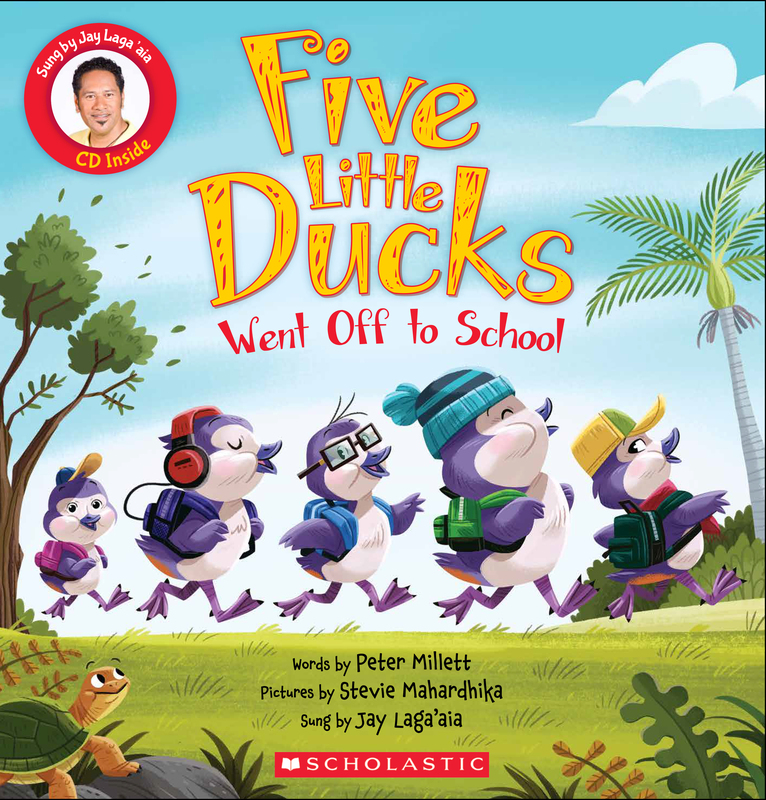 A trip to school starts off well for the ducks but each one in turn forgets something. A sweet and comforting story about going to school. Great for new entrants but a good reminder for other children who might be a little anxious. Stevie Mahardhika brings the characters to life with gorgeous and definitely very cute illustrations. The ducks splish and splash, they hurry and scurry and of course they quack, quack, quack. Jay Laga’aia provides the singing on the accompanying CD which is cute and catchy and will no doubt be sung over and over again. A fun book to share with young readers. You can enjoy a quiet read together or you can sing along loudly in the car on the way to school. Buttons McGinty is sent to boarding school to a place named Ranktwerp Island Education Fortress for Gifted Lame Unruly Minors, a.k.a. R.I.E.F.G.L.U.M. It is however, not quite what he is expecting and is full of surprises; not all of them good ones either. He makes new friends and together they face the bad guys and a whole lot more. Buttons is obsessed with Morse Code which turns out to be a good thing as there are mysteries to be solved. The biggest mystery, of course, is what happened to his parents and where are they now. Buttons keeps a journal and writes his thoughts and ideas about everything that is happening. In some cases it is a word-by-word account. As you can see from the the page below the font is just as if Buttons was hand-writing in his journal which adds a real sense of authenticity to the novel. He is funny, quirky, adventurous and a thinker. Much of his thinking is outside the box but that is what make him so likable. You can almost hear his brain ticking over as his thoughts spill out rapidly onto the pages of his journal. Definitely a book for fans of adventure and humour, with a dose of good old-fashioned friendships. Watch out for a lurking Bigfoot. Great read for 8 – 12 year old readers and really, anyone who enjoys a good laugh. Check out the back of the book with the Morse Code Key and see if you can solve some of the clues throughout the book. 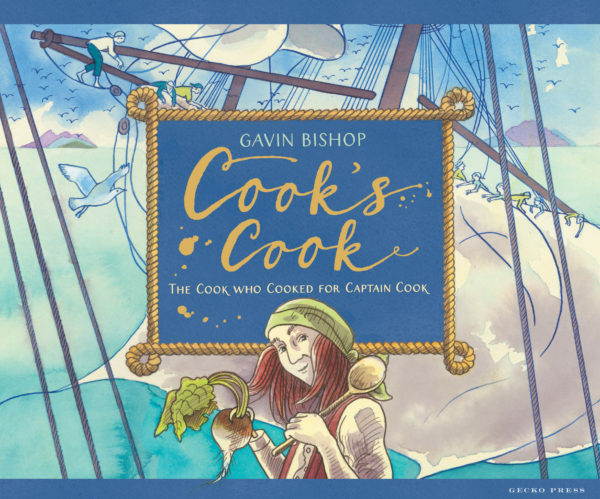 Cook’s Cook : The cook who cooked for Captain Cook by Gavin Bishop @Geckopress a unique perspective from the cook working for Captain James Cook on the H.M.S Endeavour and its voyage across the seas. Gavin Bishop as author and illustrator of this new picture book brings us an extraordinary point of view of the 1768 journey of Captain James Cook on board the H.M.S Endeavour. He shares the voyage through the eyes of John Thompson, the one-handed cook. What an amazing man he must have been to prepare and cook food for 94 people on board a ship that at times ran short of food and essentials and with only one hand. Gavin shares some of the recipes the cook used and believe me, some of them are what I would consider, disgusting. For example, Stingray soup and dog and breadfruit stew. Gross. So glad things have changed. Gavin has obviously done his research with this creative non-fiction picture book filled with important illustrations reflecting the times as they were. His end pages create a beginning and end of the journey starting with a cross-section of the ship. It is brimming with goods and supplies but still has to fit 94 people so we can only imagine how cramped it must have been. We also see the trading and bartering of goods, which at times was certainly questionable in its fairness. We follow the lives of many passengers and in many cases, also their deaths. The story of John Thompson is one I had never heard of before which proves the point in history, and in life in general, there is always more than one side to any story. As Julia Marshall says, this book has everything: “culture, class, adventure, humour and much more”. And it does. 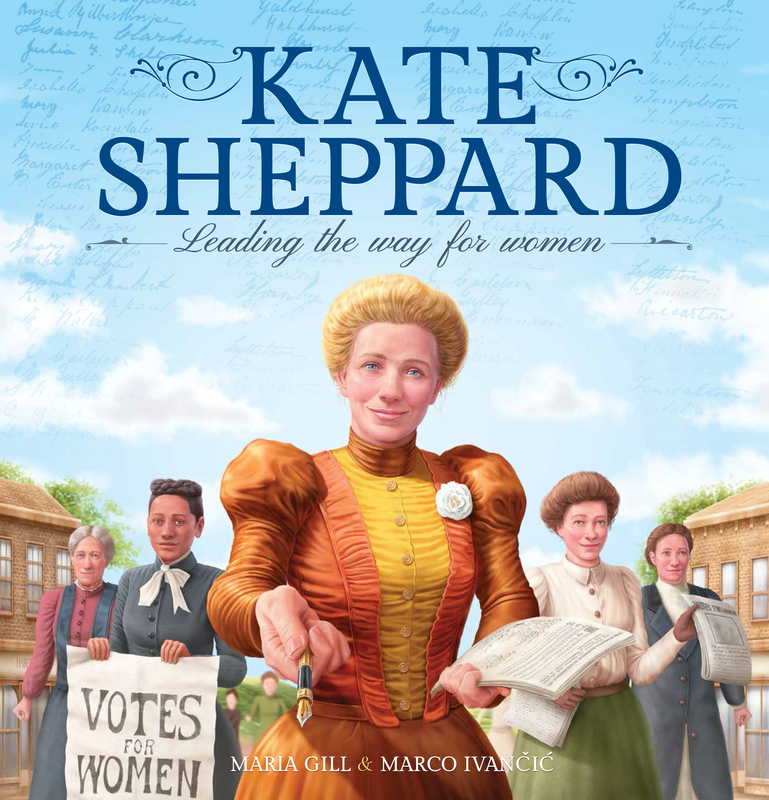 It has something for everyone and will certainly make a perfect resource for school libraries and teachers at many levels. There are some excellent teaching notes here to make the most of this book and generate further discussions. A great book also to add to any home library and reflect on the history of New Zealand. Check out the video below with Gavin talking about his latest book. I am and always will be a huge verse novel fan. My latest read is Poet X and it gets a five out of five from me. Xiomara lives in Harlem where often it is easier to use her fists for talking. She longs to be understood and to understand the world around her. She has a twin brother and they are tight and always look out for each other. They understand each other far more than anyone else. Their Mami is incredibly strict, demanding and hugely religious and X, as she now calls herself, struggles with the whole concept of church, God and Holy Communion. Twin, as she calls her brother, is bright and seems to do everything right while X continually ends up in some sort of trouble. 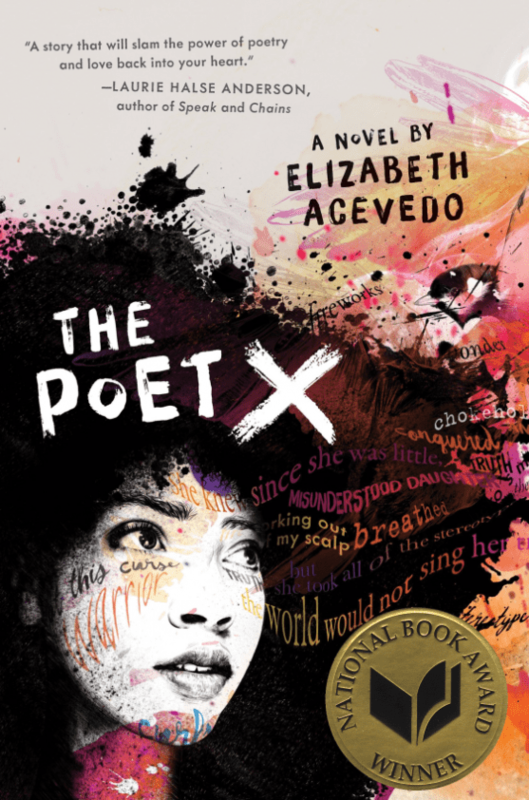 X begins a relationship with a boy from school and the consequences, lies and secrets have a huge impact on X.
I love how X discovers poetry and then finds her voice and the strength to stand up and be heard. Her poetry is a powerful tool for self-discovery. I love the language, the poetry, the cultural voices coming through and X. Her relationships are strained and difficult but they are real. I hear it in their voices; the things the characters say and do. I can hear X’s thoughts. X is both strong and vulnerable, feisty and afraid, but she is real and I wish I could meet her in person and tell her to believe in herself just a little more. There are many links to hear the author read poems from this novel on her website and on Youtube. They sound even better read aloud which makes me think this would be perfect for high school English teachers to use on many levels. Elizabeth Acevedo has another book coming out later this year, With the Fire on High and I will be hunting it down as soon as it is published. 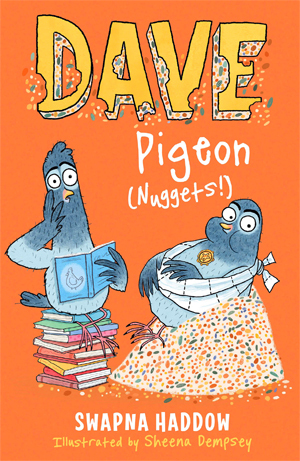 Dave Pigeon is a series of first chapter books for newly independent readers and those who just love a good funny story. 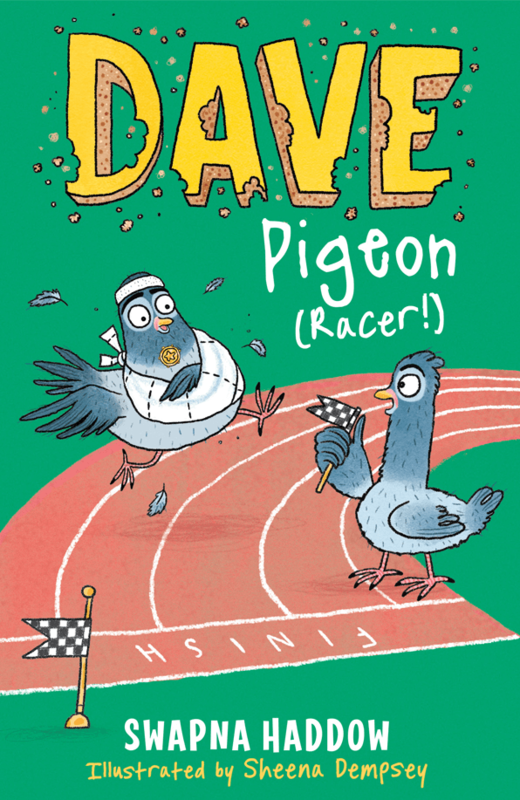 Dave is as you imagine rightly, a pigeon and so is his best mate Skipper. They demonstrate many good qualities; kindness, teamwork, friendship, and resourcefulness. They also demonstrate rather hilariously, deviousness and cunning. A disastrous encounter with Mean Cat results in a a broken wing for Dave and a surprise rescue by Mean Cat’s human owner. In order to stay safe and enjoy their new home with the human, they need to get rid of her cat. Their plans are very funny but not exactly successful but that is what makes this book a delight. This would also make a great read-aloud especially in junior classes. I love how hopeful and determined the pigeons are in trying to get what they want. The books are illustrated with quirky drawings on almost every page which adds to the appeal and success of these award winning books for ages 5 – 8. I am also delighted with the fact that the author has moved from the UK to my home city in New Zealand. Check out some of the other books in the series for more hilarious antics and adventures. The lonely little tree is a sweet story about a tiny tree left in the wilderness after all the other trees in the forest were cut down. Birds get together to help the tree realise it can be whatever it wants, including being a Christmas tree. They gather all sorts of decorations to hang on the tree. As we discover, the birds themselves become part of the Christmas decorations. Sweet, gorgeous illustrations and of course a little message for Christmas. An ideal gift for sharing a good New Zealand story with family overseas. Twas the dawn before Christmas and, down at the beach, Santa was fishing… just one more he’d catch. 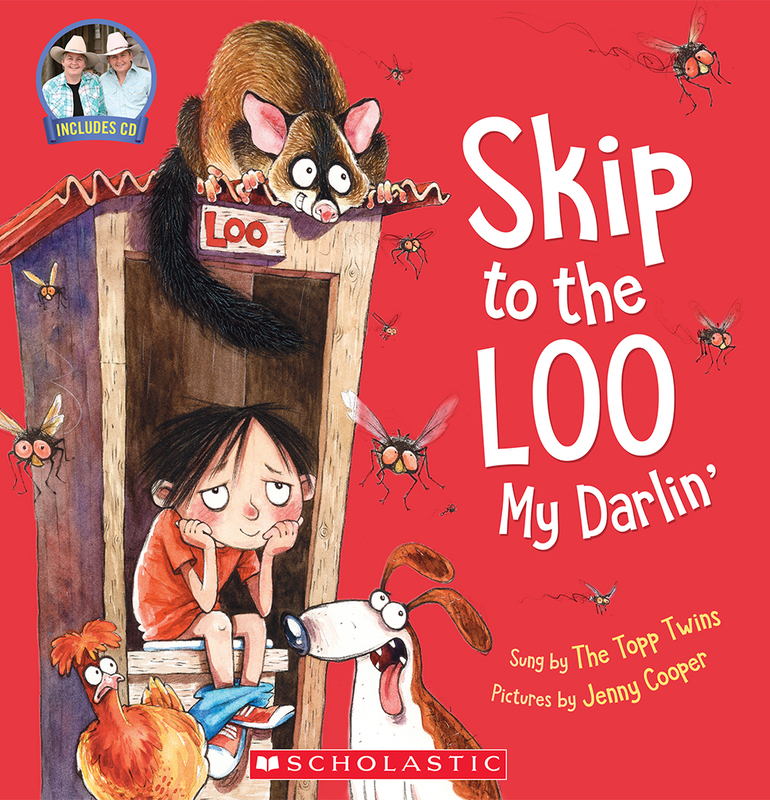 This fun picture book is a prequel to the classic A Kiwi Night Before Christmas. It is filled with iconic kiwi characters like sheep, weta, fantails and geckos. Santa in his red t-shirt and gumboots is also part of the charm. Another picture book to send to family overseas who might be feeling a little homesick at Christmas. Lots of bright red and green coloured illustrations adds to the Christmas feeling. The fantails are my favourite. This book is special in so many ways. It is wickedly funny, exquisitely produced and a real treasure. It is an over-sized portrait shaped book that is not just for children. 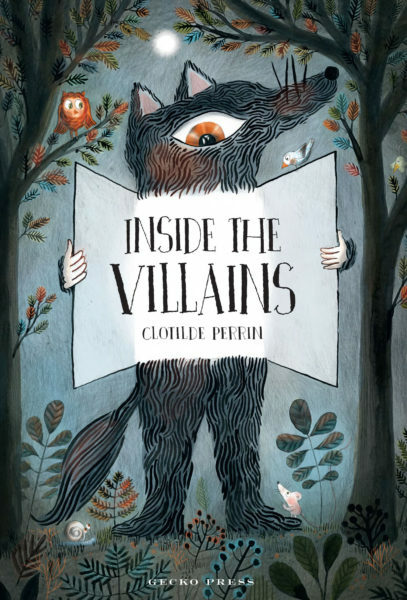 I showed many adults this book and they all took their own delight in lifting the flaps, pulling the strings and reading all about the three villains. There are large foldout pages revealing facts about each of the three villains and a page each with a good old-fashioned fairy tale. There is something exciting about lifting a flap and finding hidden secrets. Under the witch’s cloak there is a pocket with a mirror, a sweet, and my favourite, a cat with a rather strange grin on its face. The witch’s dress has several layers, each hiding even more secrets. The wolf’s stomach and its content is particularly funny too. I really love that each of the villains has their own library section where they share the stories where they are characters. Giant’s library shelf includes Jack and the Beanstalk, The BFG, and many others. Of course all good scary fairy tales have either a giant, a witch, or a wolf and this book has all three. This is a beautiful book to be read and played with over and over again. I absolutely love it. Two beautiful, yet haunting war stories for children by Michael Morpurgo in time for Armistice day, 100 years after the end of World War One. As we commemorate 100 years since the end of the First World War, it is timely to look at two new war-themed books by much-loved author, Michael Morpurgo. While written for children, these books really are for everyone. Michael Morpurgo and Michael Foreman are well known for their partnership over many award-winning children’s books. This time they have teamed up with the Royal British Legion to tell an original story that explains the meaning behind the poppy and why we wear it still. Morpurgo skilfully tells the story of young Martens whose family live on a farm in Flanders Field. A poor girl out selling eggs one day meets a soldier as he sits on his own trying to write a poem for his dead comrades; in particular, his best friend, whom he has just buried. He doesn’t want eggs or even the poppies she offers him, but upon his request, she places some poppies on the dead soldier’s grave. In return, she takes a crumpled up scrap of paper with the draft of a poem he was working on. The poem is eventually framed and handed down through four generations of the young girl’s family. The poem is In Flanders Fields. While the story speaks many truths, it is a work of fiction but more important than that, it is a reminder of who we are and where we come from. it shows us that there is hope and a future because of those who fought before us and for us. 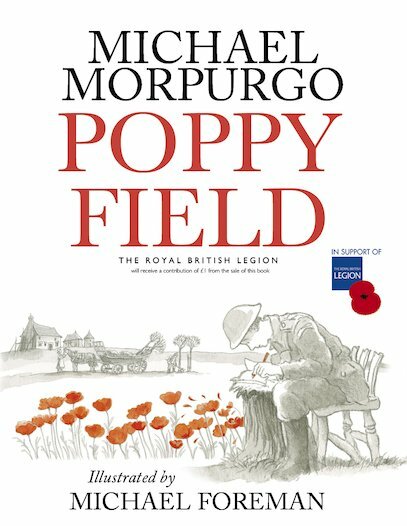 The story is beautifully illustrated in soft greys, blacks and browns, with the only colour being the red poppies which stand out, symbolic and proud. The Afterword about the history of the poppy and why it is still worn 100 years later, however, is in full colour. The contrasting colours between the story and the Afterword only adds to the haunting quality of the story. A story that needed to be told. There is an old scruffy tin hat which has always been in Michael’s house for as long as he can remember. It has been used as a toy, a feeding bowl for the hens and even a hanging basket but no one can remember where it comes from. Michael hates it, always has, especially the hole and what the hole likely means. Somewhere, someone wearing that helmet must have died in the war. A school trip and project about the First World War is what changes Michael’s mind when he discovers the hat belonged to his great, great grandfather, Jacko, who never returned from the war. Our Jacko, as the family used to call him, died in Ypres in 1915. Michael and his family discover Jacko’s old diaries and learn so much about life in the trenches, fighting during the First World War. 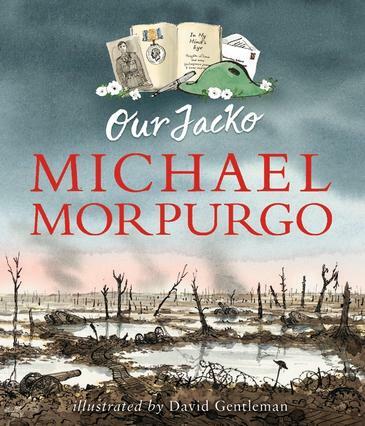 Michael Morpurgo takes us on a journey of discovery and the realisation that no matter how awful and tragic the war was, we do need to remember it. We do need to remember those who died and the impact of those losses on everyone and how it changed the world. Peace came at a cost, and we need to remember those who paid the price. This is a special book aimed at the 8-12 year olds, perfectly timed for Armistice Day, the end of the First World War, the war to end all wars. Oink by David Elliot @geckopress : just how is a pig supposed to have a peaceful bath on his own when every other animal wants to join him? David Elliot finds a way in this delightful new picture book. I have always been a fan of David Elliot and I’ve also always thought there is something special about pigs, so this book hits all the right buttons. I love the colours he uses; soft greens and pinks and his own trademark quirky illustrations. They have a whimsical element which will appeal to readers of all ages. Pig just wants to have a quiet, relaxing bath on his own. Who doesn’t? His quality time is interrupted as one after another his animal friends; donkey, sheep, and cow, jump in the bath with him. Uninvited of course. They take up all the room and make so much noise that pig is clearly frustrated. Just what does a pig have to do to have a quiet soak in a nice bath? David Elliot answers that with good old-fashioned humour. The simplicity of the story has a wonderful innocence to it which will make this a favourite with readers, for sure. Pig is cute and his expressions are delightful and totally believable. You certainly can tell when he is frustrated with all the interruptions and the smile on his face when he finally gets the bath to himself is pure gold. A selection of new picture books in time for summer from New Zealand children’s book authors and illustrators. This post is a real mix of reading delight for younger children from New Zealand authors and illustrators. There are kiwi’s, tree huts, even trucks. A little something for everyone. If you like cute and cuddly then this is one for you. 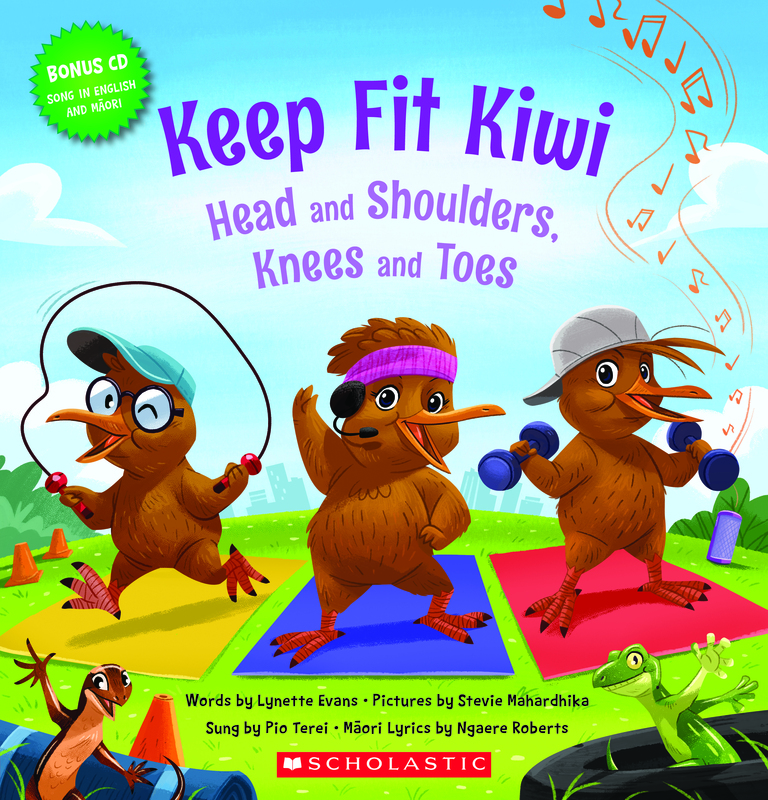 Kuwi the Kiwi is the creation of Kat Merewether and this is Kuwi’s fourth adventure. This time all Kuwi wants to do is to sit down and relax with a cup of tea. But a variety of New Zealand creatures, and birds turn up and shatter the peace, leaving her more and more frustrated. Kuwi finally reaches breaking point and shouts out to everyone to be quiet. That is when Kuwi discovers something very special. 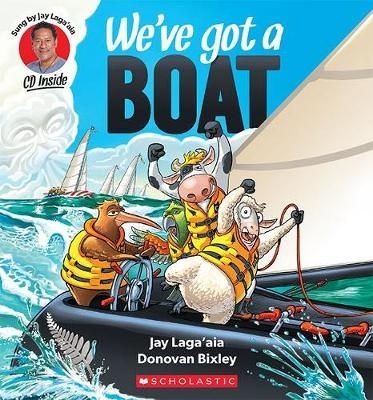 Sweet, with the cutest of illustrations, and lots of funny New Zealand references; some specially for the adults reading this book to little children, and a story most of us can relate to, big or small. 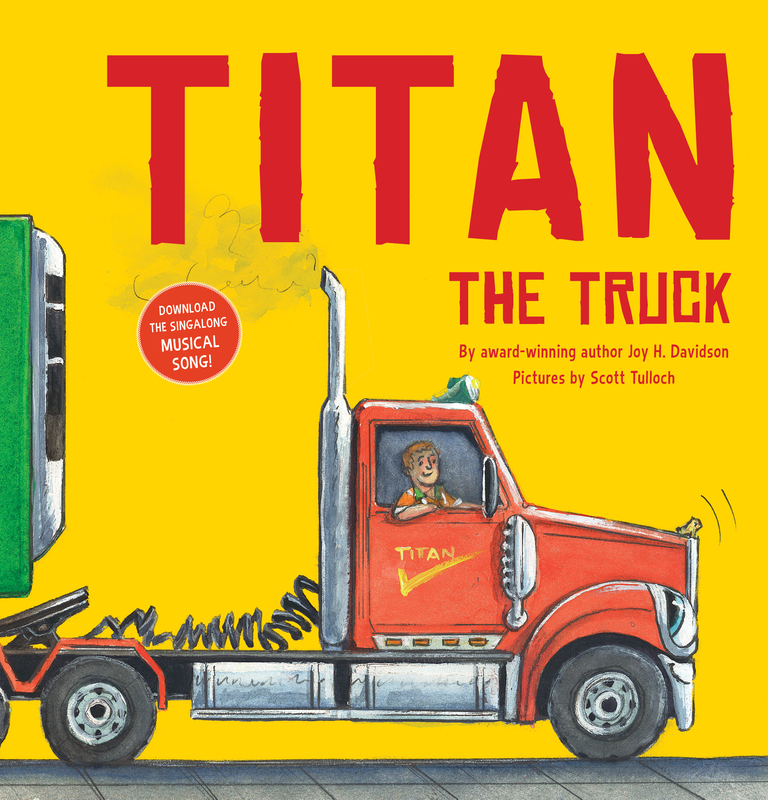 Titan is a big truck and he knows the freight he hauls must get through as many people depend on him. Sometimes he hauls logs, cows and even groceries. The one thing in common is that they must all be delivered on time – they can not be late. A little bit of learning all about big trucks and what they do on their journey to get goods up and down the country. So what happens one day when Titan has an accident? An adventure for Titan and his driver Baz. Bright and bold illustrations by Scott Tulloch add to the enjoyment of this picture book. Jack has to leave his home in the countryside and move to the city because of his father’s work. He doesn’t want to leave his tree hut so struggles with the move. His new home in the city is a townhouse with very little room to play. As if all that is not enough, he believes they may have moved next door to a haunted house. This is Peter Millet’s second book of rhymes for Kiwi kids. Peter takes traditional rhymes and gives them a New Zealand flavour. Children will relate to them all. For folks who go camping and have memories of leaky tents in the rain, the rhyme It’s raining, it’s pouring will go down a treat with its special kiwi twist. Scott Tulloch’s illustrations delighfully support the New Zealand elements of the rhymes. Check out the book trailer for Ten Green Geckos for some fun. Great to see so many new picture books being published in New Zealand written by New Zealand authors. 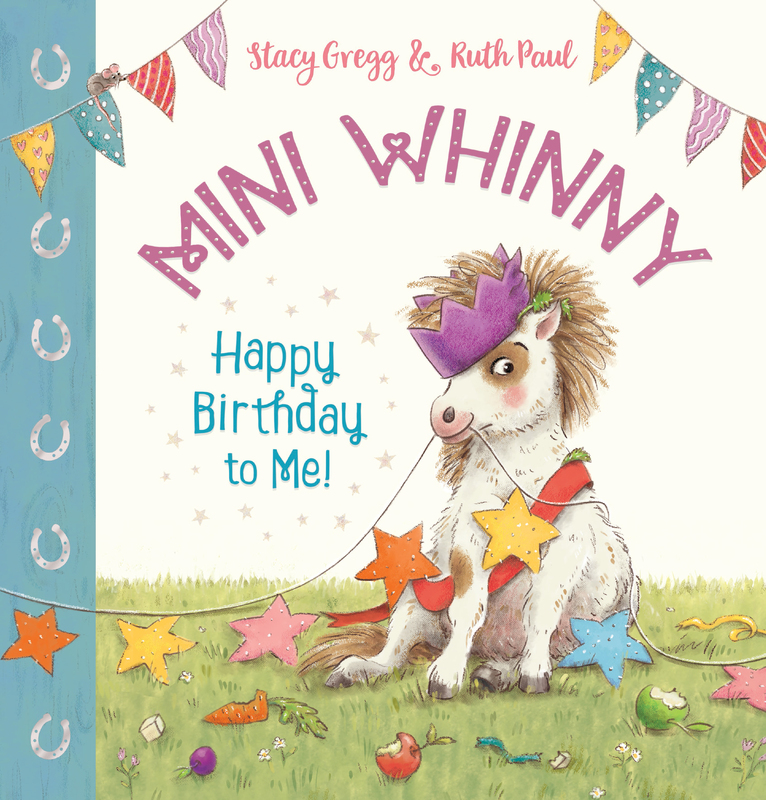 Mini Whinny: Happy birthday to me! by Stacy Gregg & illustrated by Ruth Paul. Very cute picture book about a pint-sized pony with attitude and personality. Mini Whinny: Happy birthday to me! This delightful picture book is a collaboration by author Stacy Gregg and illustrator Ruth Paul, both award winners in their own right. And it is a seriously cute book. Do you know that all horses share the same birthday? Well they do. Mini Whinny, a miniature pony lives on a farm among other horses and animals and they are about to celebrate the horses birthdays. However, she doesn’t think that’s fair and doesn’t want to share. Mini Whinny wants her own birthday and gets up to a bit of mischief in order to get her own way. Of course things don’t quite work out the way she plans. A sweet story for young children. 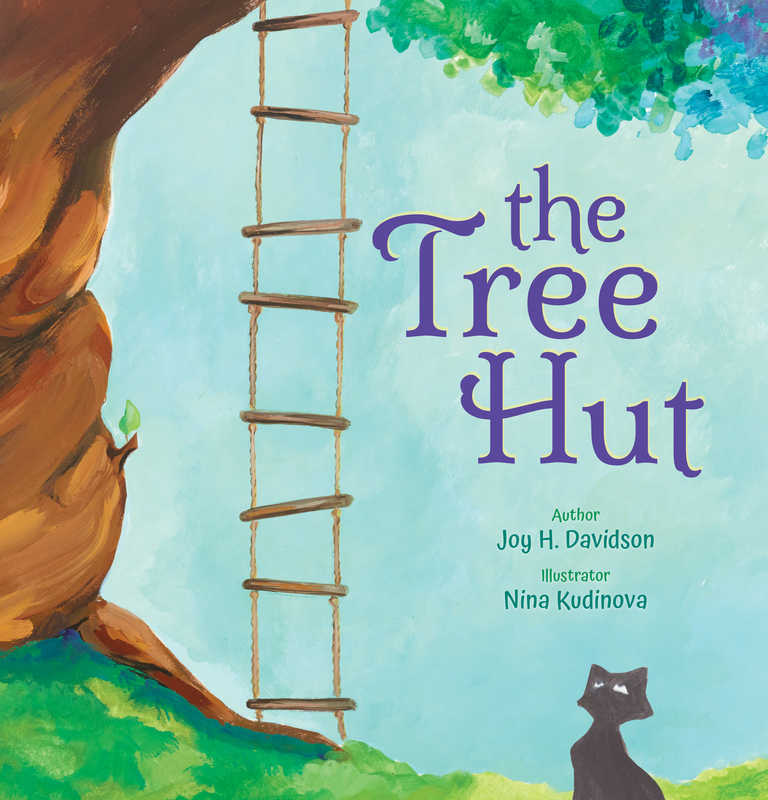 The illustrations are super cute with a softness that makes you want to reach and pat Mini Whinny and the other animals, particularly, the cat. I have always loved the end papers of books and the extra impact they can hold on the reader. Here, the end papers form a beautiful start and close to the book and the day itself. The beginning end papers start with the morning sun and the horses in the field. They finish with a sleepy Mini Whinny and the sun going down. Beautiful! What makes this book extra special is that it is number one in a series about the adventures of a very special miniature pony. I think I might have to move into the new library as it has only been opened three days and I have already been there two out of three. Today I attended the Gareth Ward writing workshop and found it very inspiring. His ideas on the writing structure were very useful. Lots of things to consider when writing and the keen writers in the room listened to his every word. 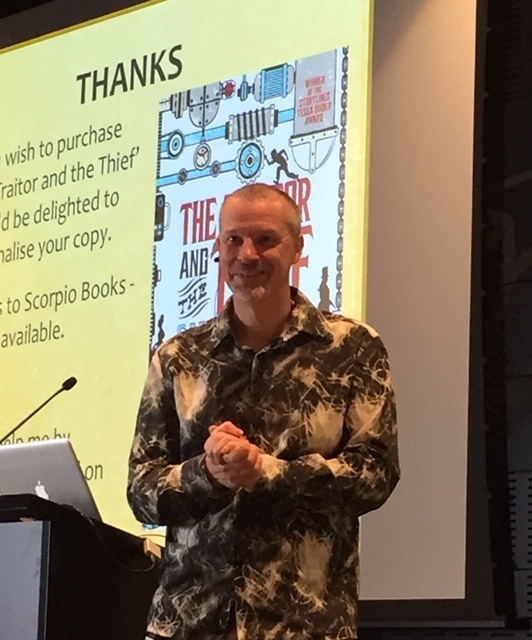 His Young Adult novel The Traitor and the Thief (Walker Books) won the Storylines Tessa Duder Award and was a finalist in the 2018 NZ Book Awards for Children and Young Adults. Caught picking pockets at Coxford’s Corn Market, 14-year-old Sin is offered a way out of his life of crime: join the Covert Operations Group (COG) and train to become a spy. At Lenheim Palace, he learns spy craft and is befriended by eccentric Zonda Chubb. 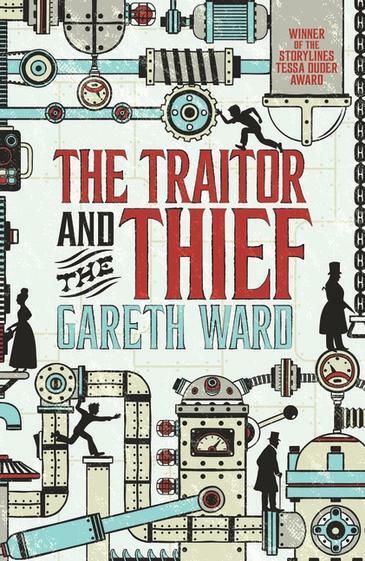 After an assassination attempt on the founder of COG, they endeavour to unmask the traitor. Sin is then forced into an uneasy alliance with the school bully, Velvet Von Darque. But can he trust her? And will COG try to bury him with the secrets he discovers? I’m very much looking forward to reading my signed copy of his book. If you ever get the chance to attend one of his writing sessions, I urge you to go for it. Well worth it. Thanks to Turanga for making this possible.